Time for a co-operative approach! 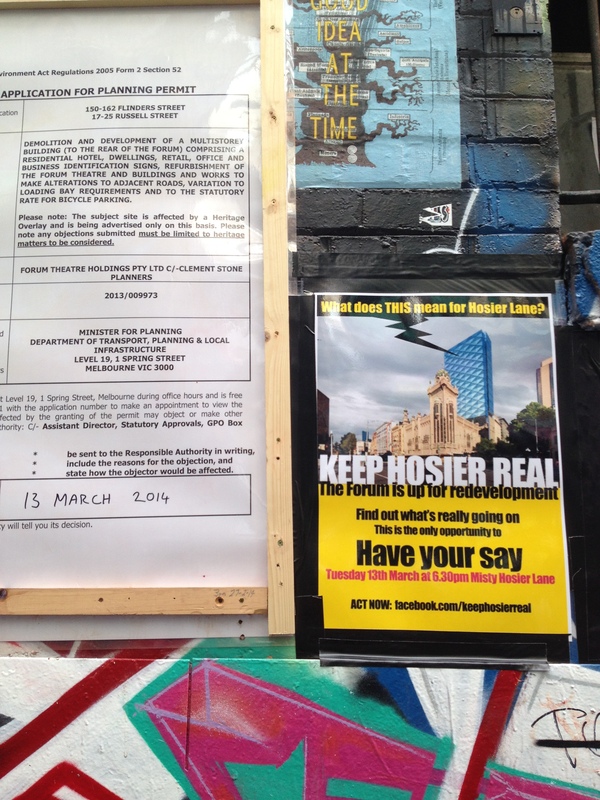 Hosier Lane is an important neighbourhood in the CBD. It has been widely promoted as a destination for tourists by all tiers of government and significant investment made by businesses, residents and government authorities. 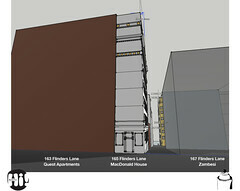 Recent media coverage has brought attention to the decline in safety and amenity in the lane ways. We want to work with Council on a strategy to address these concerns and development of a coordinated approach to securing the long-­term viability of the area for all. We hope to gain support for this initiative from all Mayoral candidates and their teams. Threats, including needles and other hazards, verbal abuse aimed at residents and tenants trying to access premises. Break-­ins, assaults, threats, damage to property. Guests and employees being threatened. Often police do not respond quickly and if they do they are unable to act unless they see a crime occurring. Increasing homelessness in the city has led to increased numbers seeking access to the services offered here – eg health, washing, social etc. Needles, garbage and rodents are more prevalent. Bins damaged, stolen and mis­‐used. 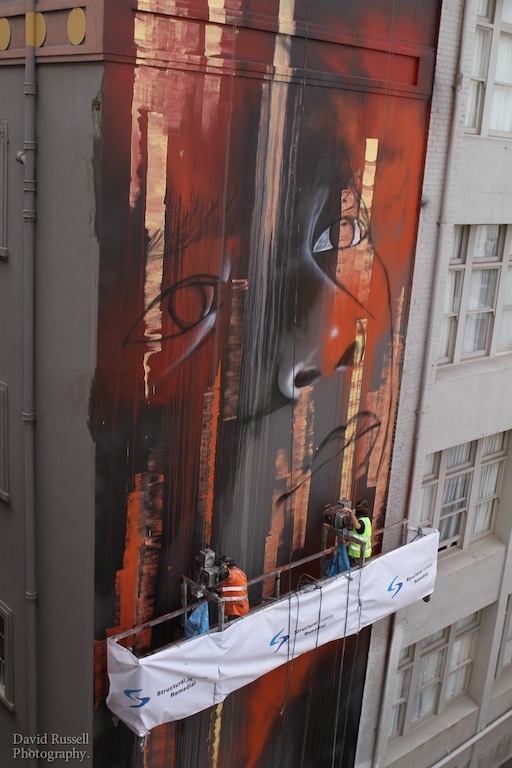 Artists not safe –regularly threatened, attacked and robbed. 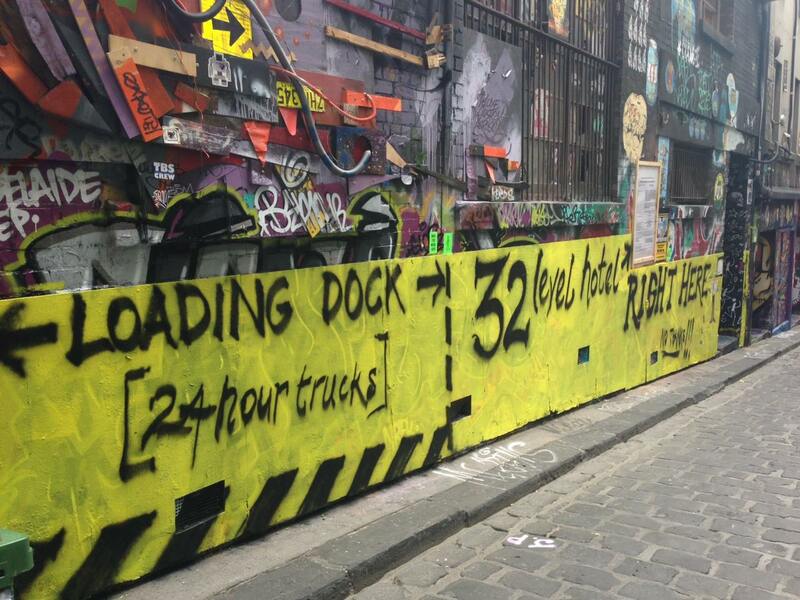 Best and more notable artists are no longer interested in painting in Hosier Lane. 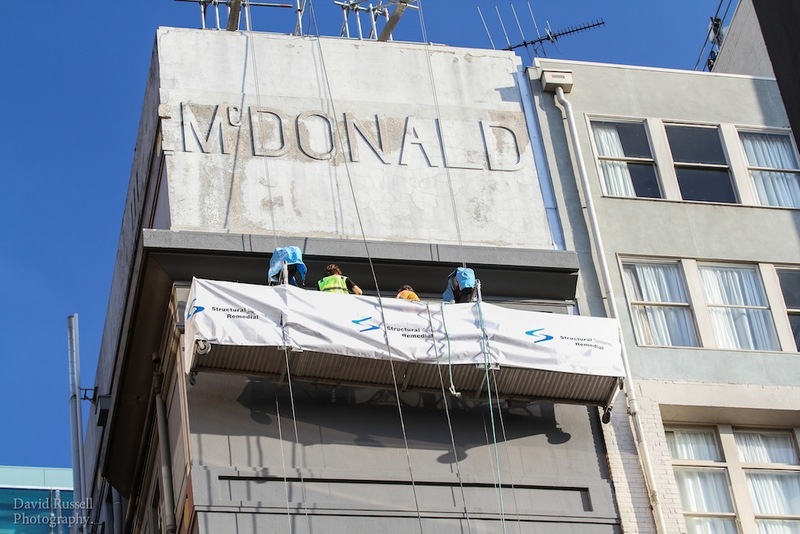 Tagging and vandalism has become the norm at expense of works that will be respected. Towards tour groups –school children exposed to dangerous and inappropriate behaviours. Artists have been threatened and are reluctant to return. Lighting should be prioritised and installed immediately. 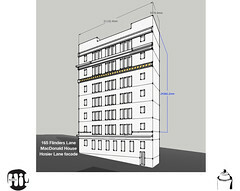 Investigate potential ‘Lane way Warden’ program. Implement a complete buff of the lane way. Implement graffiti removal policy where necessary. 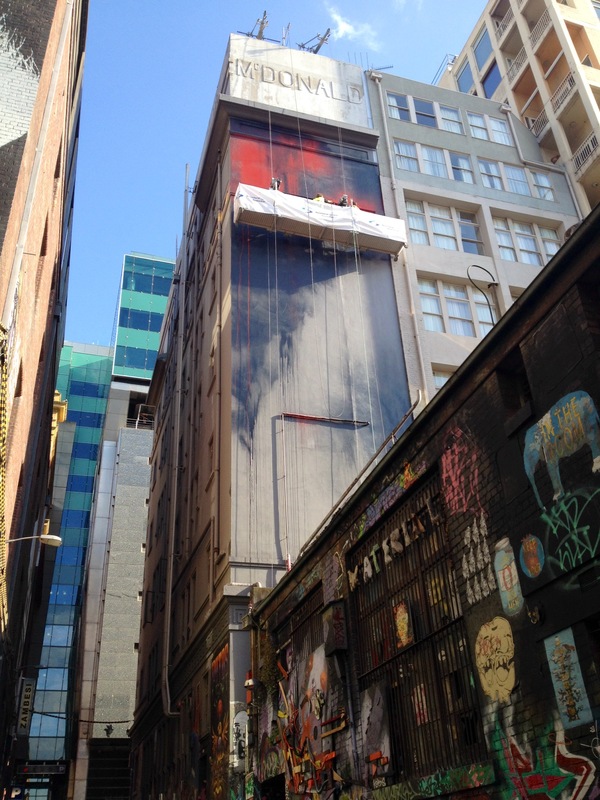 You are invited to submit a concept for a large-scale image to be painted in the Hosier and Rutledge Lane precinct as part of the 2nd round of the PaintUP! initiative. 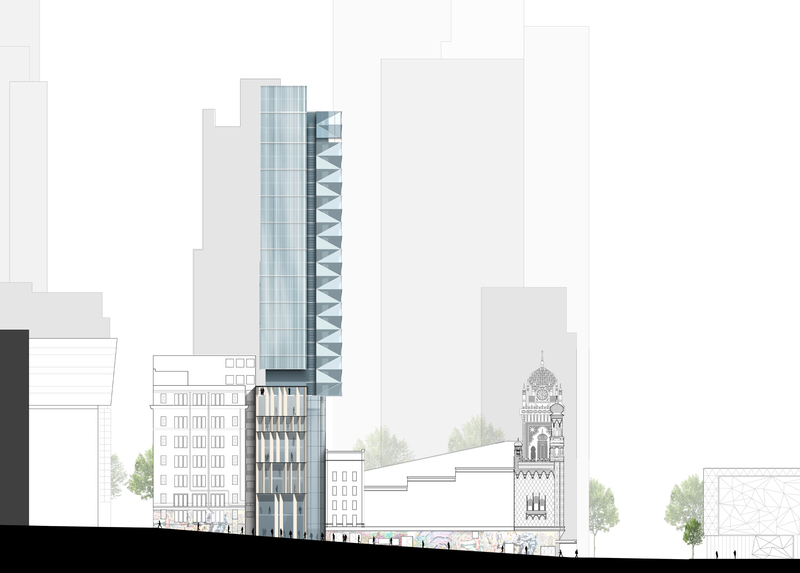 The successful proposal will demonstrate a rationale and a design that demonstrates an affinity with the location of the wall and building. 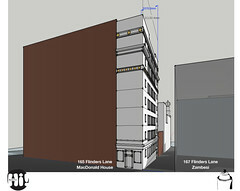 The proposal may include some or all of the available walls on the Youth Projects facade. 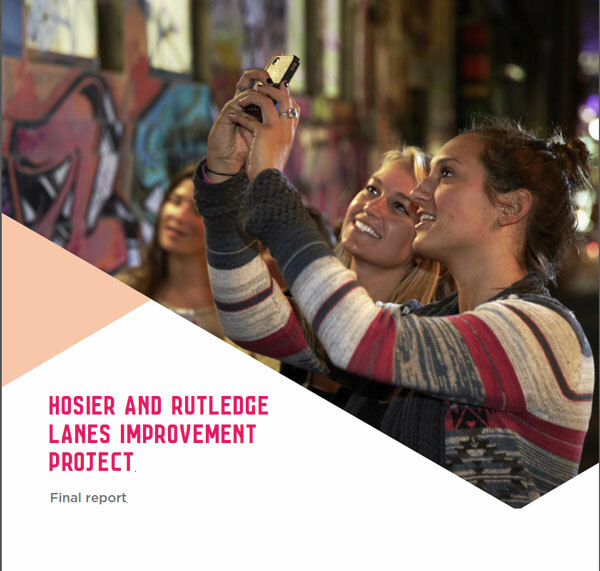 Hosier Inc will grant $6,000 to the successful artist to supplement project costs. Download the Paint-Up! Round 2 Call for Submissions for details and images. All eligible submissions will be considered. Selection of successful applicant will be made subject to the artist’s availability to complete the painting by end 2014. Projects and the City of Melbourne.